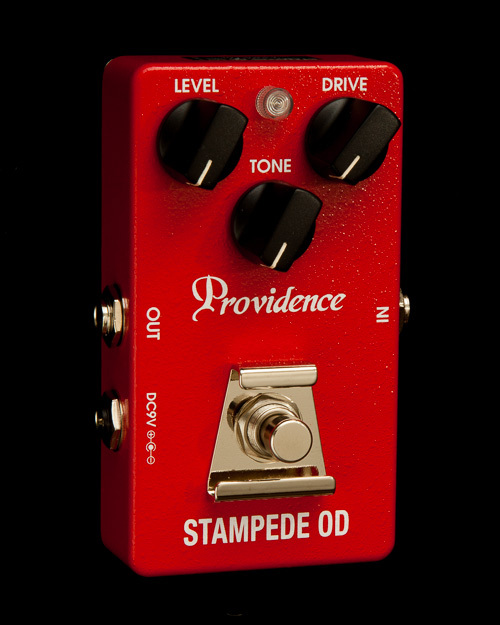 The Providence SOV-2 Stampede OD pedal is designed to deliver natural overdrive without obscuring the inherent characteristics and tone of the guitar being used. 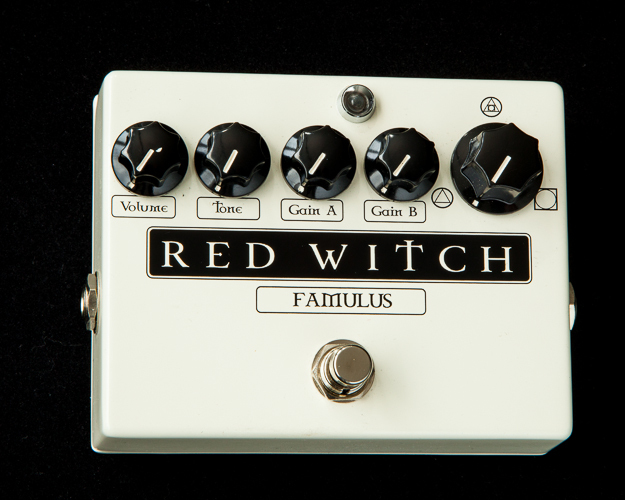 It features a special bipolar power supply that powers the internal circuitry with boosted voltage, providing a wider dynamic range than possible with conventional 9-volt powered overdrives. 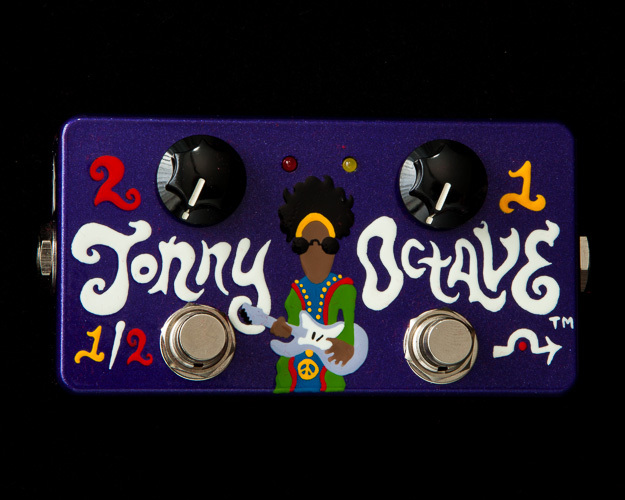 For singing lead tones and solid, chunky rhythms, there’s nothing like the SOV-2 Stampede OD. In standard “true bypass” circuits the instrument signal passes through two switch contacts when bypassed. The SOV-2 Single Contact True Bypass configuration ensures that the signal only passes through one switch contact when bypassed, for unmatched signal quality as well as reliability. 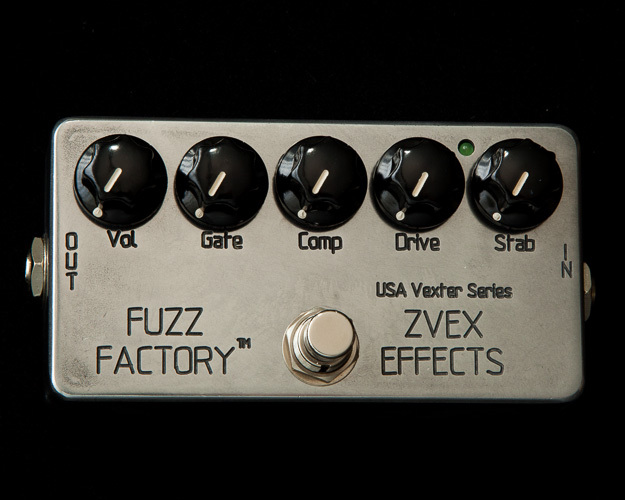 SIn addition to indicating the pedal’s on/off status, the SOV-2 LED provides effective visual battery power monitoring. When the battery voltage drops below 7 volts the LED will become dimmer and begin to go out. The effect will still operate at this voltage, but to ensure optimum performance the battery should be replaced as soon as possible.